Fundamental and traumatic changes often create confusion and emotional upheaval for families. To find resolution and help with this unrest, we listen to our clients to discover what is important to them and their family. Then, we educate them about the law and what options are available in their unique circumstances. We work diligently with our clients to find balance and resolution and to assist them in making well-informed decisions. We firmly believe that the least adversarial approach should be employed in coming to a resolution, especially when children are involved. 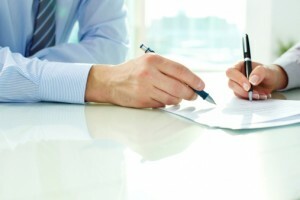 We offer mediation and collaborative options as well as litigation. Our firm located in Santa Rosa, California represents clients in and around Sonoma County. We are always focused on our clients. We take a very personal approach to listening to their needs and only then can we leverage our skills, focus and reputation to reach a resolution which meets their goals. For more information or to set up an appointment, please call us at (707) 523-0480 or fill out our online form.